Teeth whitening has become a widely popular trend. It started when celebrities opted for pearly white teeth in a matter of days. Their bright smiles appealed to their fans, and people began flocking to dental experts to whiten their teeth. You can also buy various teeth whitening kits and get super white teeth without scheduling an appointment with the dentist — at home. Although it makes sense when it comes to oral hygiene, teeth whitening can contain adverse effects due to excess use of chemicals often involved in the process. Many people have opted for teeth whitening. Most are satisfied with the outcome, but some have developed soft tissue irritation. This condition is also called a chemical burn. It happens when the whitening solution touches your gum tissue during the procedure. In some cases, gums might turn white as a result. Whitening solutions contain hydrogen peroxide or carbamide peroxide. The harsh chemicals found in these gels or solutions can contribute to redness and inflammation on the affected area. Gum tissues are delicate. The whitening solution may cause pain and bleeding there as well. You cannot predict how sensitive your teeth are until after a teeth whitening procedure. It can affect the dentin layer severely. Moreover, consult a dental expert before opting for teeth whitening. This way, you will get assistance with the whitening process. Carbamide peroxide breaks down into hydrogen peroxide, a bleaching agent. Bleaching the teeth consistently strips away enamel, leading to unpleasant and blotchy appearance via exposing the darker dentin. It is worth noting that affected enamel makes the teeth brittle and vulnerable to chipping or cracking. The teeth can become easy to bend and flexible due to enamel erosion. Protection enamel coating allows you to consume anything you want. On the other hand, without the coating, sensitivity increases and forces you to stop eating certain foods like ice cream. Pearly white teeth enhance appearance. However, be cautious when undergoing teeth whitening, as most of these treatments do not work with coverings such as porcelain veneers. The solution might affect the cover and cause discoloration. We suggest consulting the dental expert to protect the teeth and to avoid such unpleasant conditions. 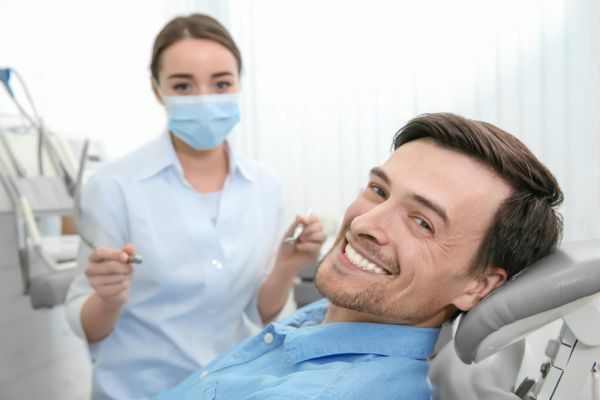 Call (305) 665-6564 today to reach South Florida Dental Arts.